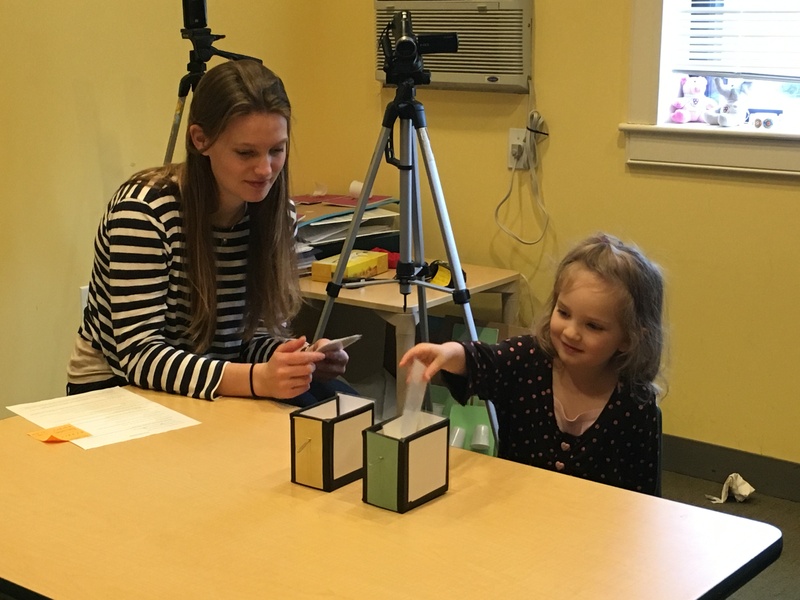 At the Laboratory for Developmental Studies, we interested in discovering more about the way infants and young children learn about the world that surrounds them. Much of this work involves describing how infants’ understanding changes over time, eventually arriving at an adult-like state. Our lab includes four professors exploring topics from number to language to social relations in an effort to better understand how the mind works. The Laboratory for Developmental Studies is comprised of four labs led by our faculty of Susan Carey, Jesse Snedeker, and Elizabeth Spelke. The contact information for each lab is listed below.